It probably isn’t something new but vandalism and theft do happen to businesses in Malaysia despite having CCTV and alarm installed. 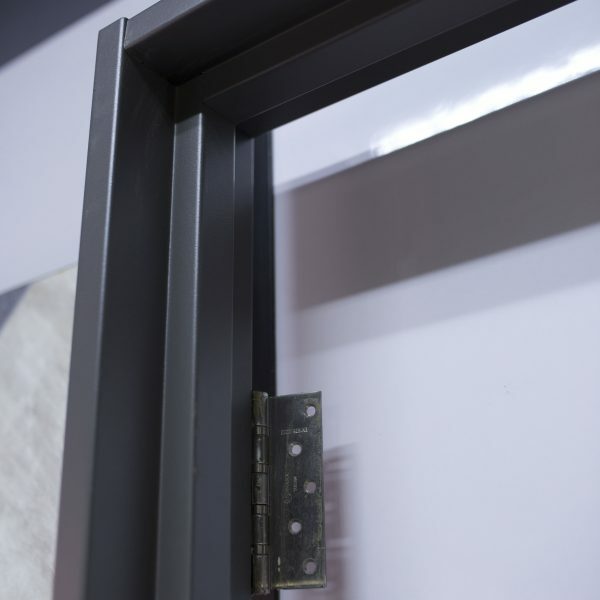 If you’ve gone through the agony of replacing broken doors, you may want to consider replacing the door frame with metal one. Metal door frames may cost you more in the beginning but will benefit you in the long run.Metal door frames are generally stronger than those made of wood. You wouldn’t need to worry about splintering or cracking after a long term of usage. 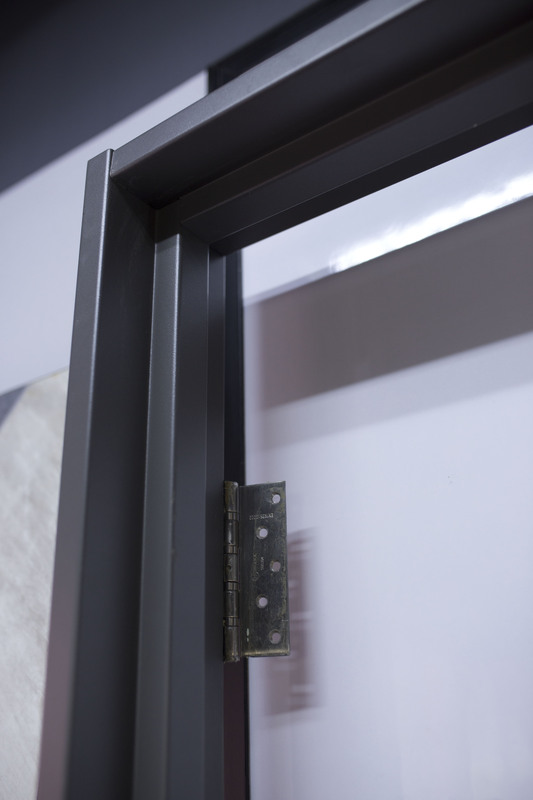 A door that’s installed on a metal door frame is more secure and sturdy. It is also easier to clean compared to some wooden door frame. When you install a metal door frame for your house or office, you eliminate the need to call pest control as there wouldn’t be any issues of termites in the long run. Besides that, you’re also doing the earth a favor by cutting fewer trees. If you’re worried about your metal door frame looking dull, you’ll be surprised by how aesthetic finishing can be applied to it. In fact, you can have the door frame looking like a wooden one or with modern stainless steel finishing just by voicing your request to your door frame supplier.